If you’ve seen Nonesuch Theater’s musical “Native!” you’re already aware of Elyse Miller. But you might not know just how multi-talented Miller truly is. With the release of her self-produced debut CD “Paperdoll,” the Fort Collins singer-songwriter will correct that. This recording is filled with Miller’s soon-to-be-signature lilting vocals, whip-smart lyrics and broad musical stylings, which reveal her wide range; Miller has training in jazz, blues, folk, choral, gospel, country and musical theater. Each of the 10 songs is tightly written and distinctive — allowing the listener to discover something new each time. Also, the pacing of “Paperdoll” is quick — none of the songs exceeds three-and-a-half minutes — which makes you wonder what Miller will do to fill a whole show. But I’m thinking it’s a question well worth finding the answer to. Other upcoming shows: May 6 at Mugs Coffee Lounge, May 14 at Dickens Opera House in Longmont and June 19 at Everyday Joe’s Coffee House. 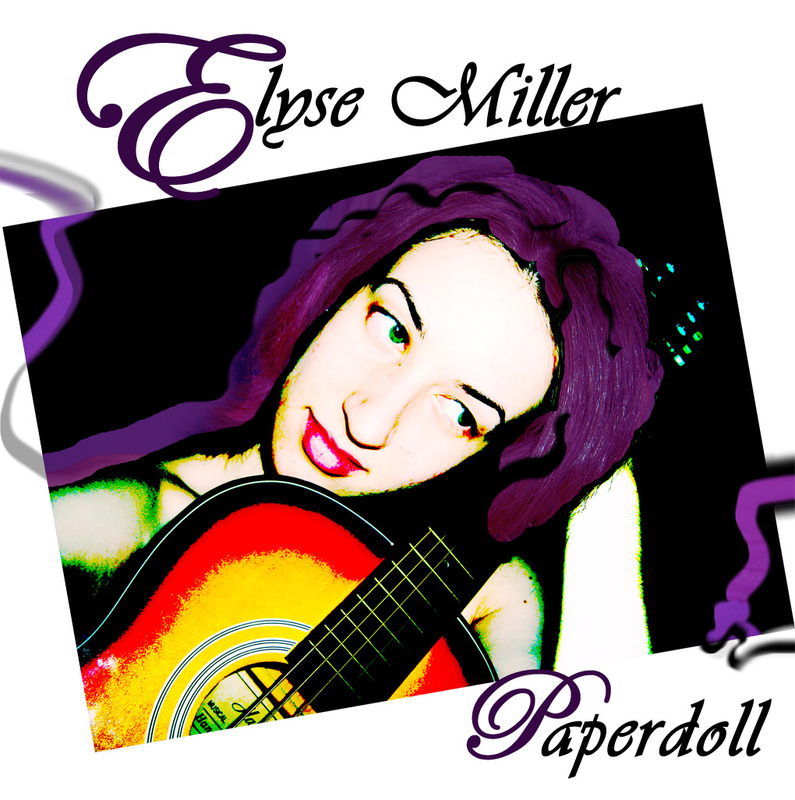 Visit http://www.myspace.com/elysemillermusic for details.